Looking for a man with a blurry face? Go dust off the old DVR and play back some footage. Go ahead, we will wait….. Can you see your dog running through the warehouse? The last staff birthday party? If not, it may be time to reach out to a professional. 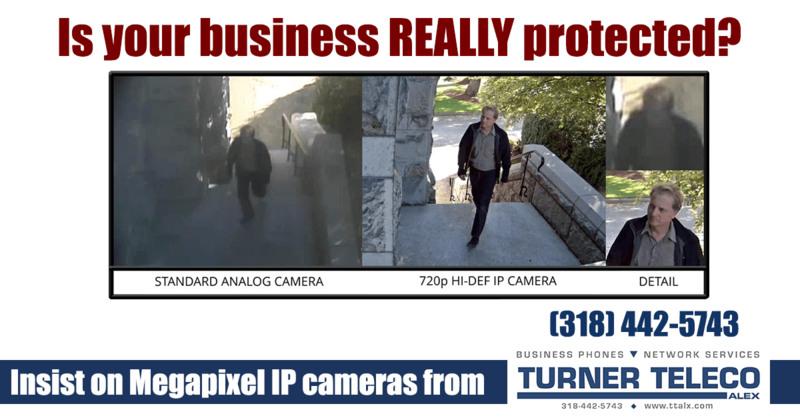 Your surveillance system is only as good as your cameras, and cost for crisp, clear images has significantly reduced as technology has advanced. Why wait until you really need your surveillance system to perform to re-evaluate if it’s still working for you?